My treatment approach is based on over 15 years of providing testing and treatment services. In every case, my primary treatment goal is to help my clients develop the necessary skills--both thinking and behaving-- to improve their health, academic performance, day-to-day functioning and sense of well-being and self-efficacy. I do not fix my clients but focus all my efforts toward helping them to fix or better manage their problems themselves. This is done through fostering client strengths. My clinical and testing experiences at Baylor College of Medicine, Quentin Mease General Hospital, and Parkview Adolescent Psychological Services have made me proficient in providing cognitive behavioral treatment, assessing academic placement, identifying deveopmental, personality and dementia related disorders, and treating depression and anxiety. I am uniquely trained to provide both an excellent assessment of problems and treatment that incorporates SOLUTIONS! Both of these skills help me to work collaboratively with clients to provide evidenced based and fully informed services. Laquisha has a Masters of Science in Psychology. Her theoretical orientations include Cognitive Behavior Therapy (CBT), Acceptance Commitment Therapy (ACT), and Solutions Focused Brief (SFBT). She provides testing and counseling services to both children and adults. Her primary goal is to help the client establish the necessary coping skills to overcome their problems, particularly those that commonly occur in family and marital systems. Ms. Stephens believes that counseling has advantages for individuals of all ages. 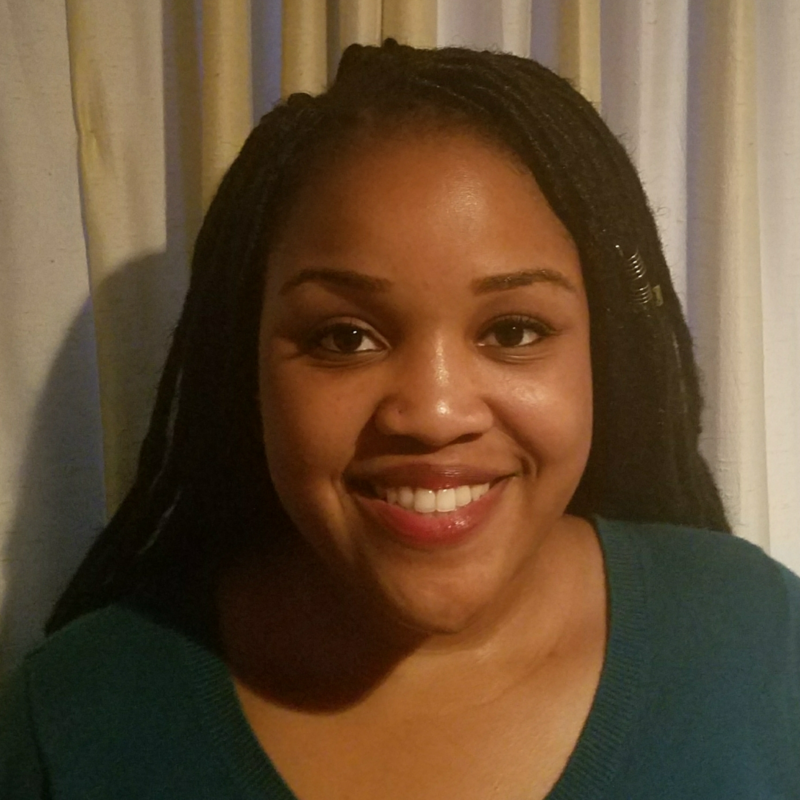 She has a Masters in Psychology and 4 years of experience in the mental health field, including working in a psychiatric facility providing services to individuals dealing with issues such as anger management, self-esteem, social skills and mood disorders. She has worked with individuals of all ages including children, adolescents and adults. She has a passion for working with adolescents and young adults. Nicole received her BA in Psychology from Texas A&M University. 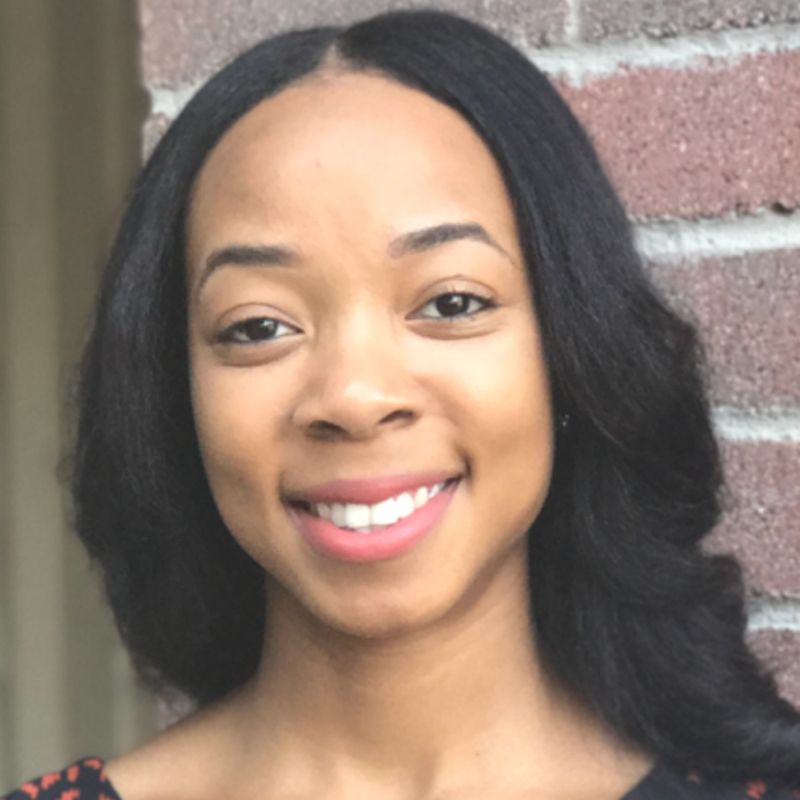 She is currently in her last year as a graduate student in the Master of Arts in Counseling program at Houston Baptist University. She enjoys working with teenagers and adults to enhance their quality of life and happiness. She provides individual and group counseling sessions. She has an integrative orientation, pulling from multiple theories. She uses the following theories:: Cognitive Behavioral Therapy, Humanistic approaches, and Solution Focused Therapy. 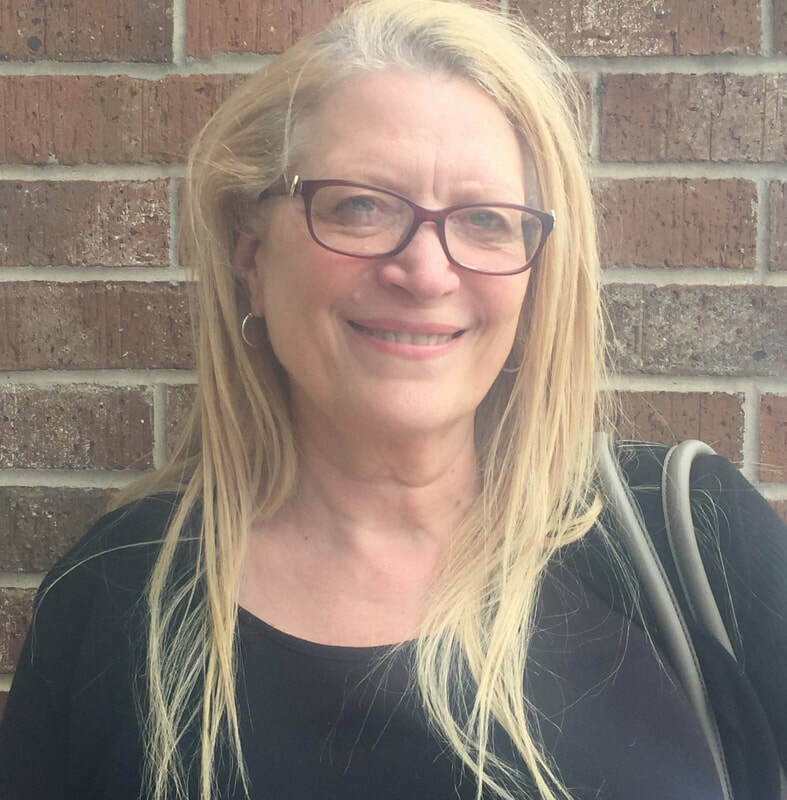 Malkah Bertman received her Bachelor of Arts from the University of Houston and her ND from the Institute for Alternative Medicine and Cancer in Mountain View, Arkansas. She is also a certified life coach. 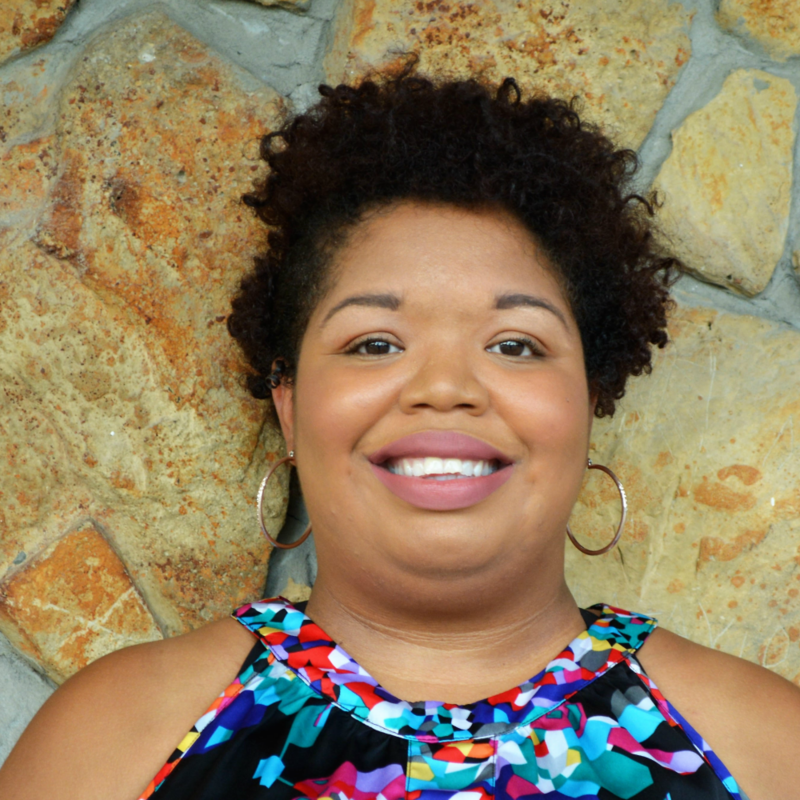 Malkah is currently completing the last year of her Master’s program in Mental Health Counseling. She has served the community as a wholistic health care practitioner for many years and is currently the director of client services for an ABA clinic serving the autistic community. Malkah has a passion for assisting individuals in achieving wellness and balance in their lives. Her counseling approach is integrative including such theories as Cognitive Behavioral Therapy, Solution Focused Brief Therapy, Person-Centered Therapy, and Mindfulness Therapy. Melissa received her B.S. 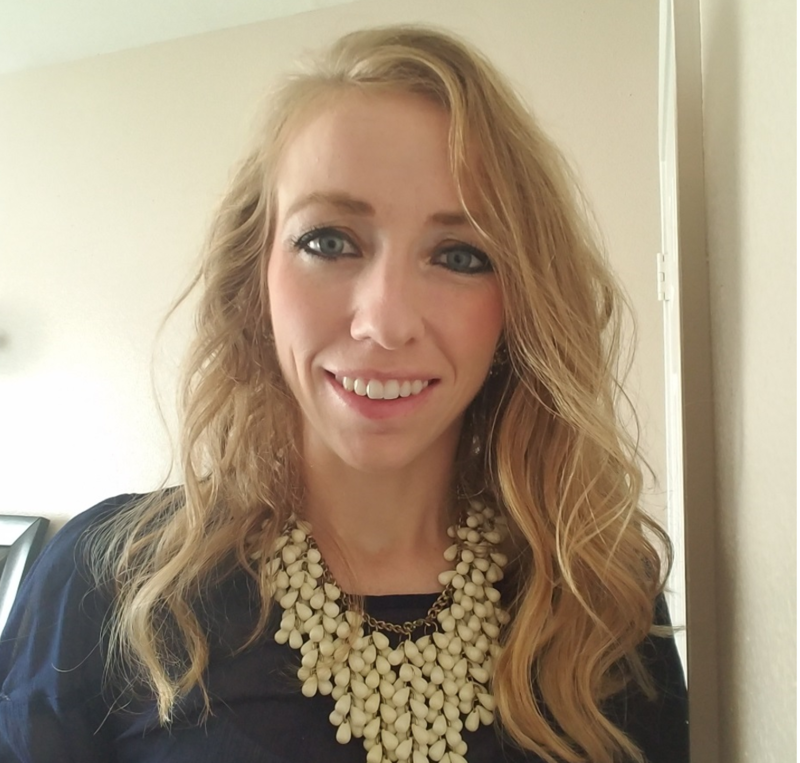 degree in Family and Consumer Science Education from South Dakota State University and recently earned her Master’s Degree in School Counseling from Lamar University. She has a fondness in working with young adults and has been teaching and coaching in the high school environment for 7 years. Even though the youth have been her focus, she has also worked with individuals of all ages in both an individual and group counseling setting. She has provided counseling services and interventions over an array of topics. Her counseling theory is integrative and utilizes Person-Centered Theory, Cognitive Behavioral Theory and Solution Focused Theory. She looks forward to working with each individual and empowering them to be successful in their daily life.